(L) Vintage T-Shirt THIS IS MY COSTUME! Halloween 1989! 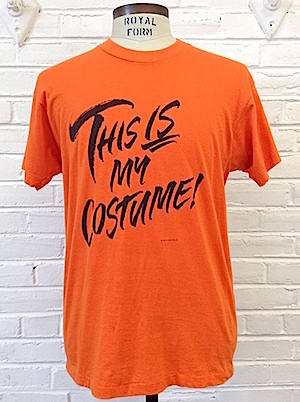 Home > Men's Vintage Shirts > T-Shirts > (L) Vintage T-Shirt THIS IS MY COSTUME! Halloween 1989! Vintage Halloween t-shirt! 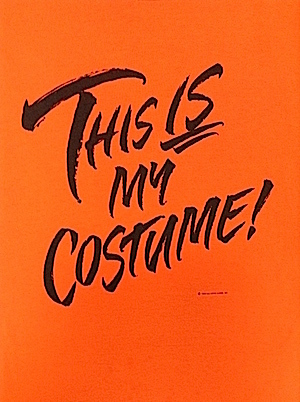 Super bright orange with "scary letters" THIS IS MY COSTUME on the front. Soft and thin. Screen Stars "red" tag. Dated 1989 Hallmark Card. Great tee!